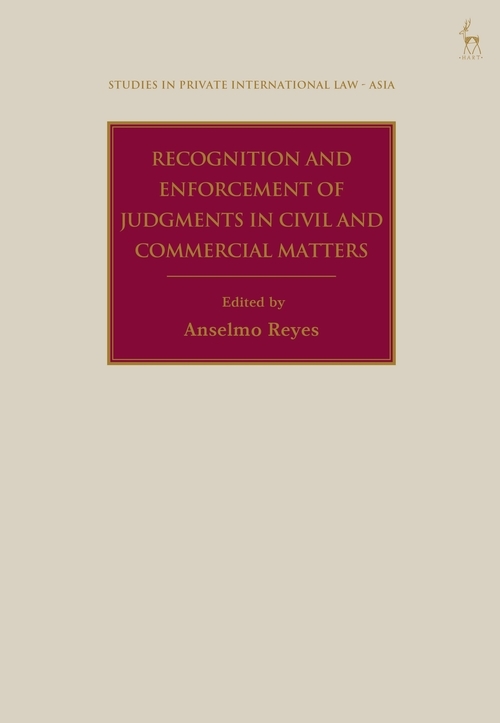 This collection offers a study of the regimes for the recognition and enforcement of foreign commercial judgments in 15 Asian jurisdictions: Mainland China, Hong Kong, Taiwan, Japan, Korea, Malaysia, Singapore, Thailand, Vietnam, Cambodia, Myanmar, the Philippines, Indonesia, Sri Lanka and India. For lawyers, the book is intended as a practical guide to current law and procedures for enforcing judgments in the 15 jurisdictions. However, the book does not stop at describing current law and practice. Of interest to law academics and students, it analyses the common principles of the enforcement regimes in the 15 jurisdictions; and identifies what should be regarded as the norm for enforcement in Asian countries for the purpose of attracting foreign direct investment and catalysing rapid economic development. The book is likewise directed at law reformers as it explores, in light of the common principles identified, how laws in Asia may generally be improved to enable judgments to be more readily enforced, while ensuring that legitimate concerns over indirect jurisdiction, due process, and domestic public policy are respected and addressed. 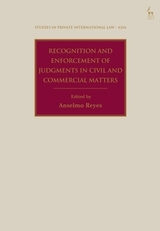 With this in mind, the book discusses the potential impact that the adoption of the 2005 Hague Convention on Choice of Court Agreements might have on Asian jurisdictions; and it also considers the potential impact of the convention for the enforcement of judgments in civil and commercial matters presently being drafted by the Hague Conference on Private International Law. 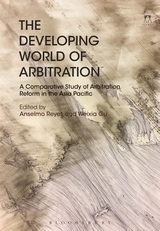 This timely book argues that adoption of a uniform system for the recognition and enforcement of judgments throughout Asia is imperative, if there is to be traction for the enhanced cross-border commerce that is expected to result from endeavours such as the ASEAN Economic Community (AEC), the Belt and Road Initiative (BRI), CPTPP (also known as TPP-11), and RCEP. Anselmo Reyes is Professor of Legal Practice at the University of Hong Kong and International Judge of the Singapore International Commercial Court.